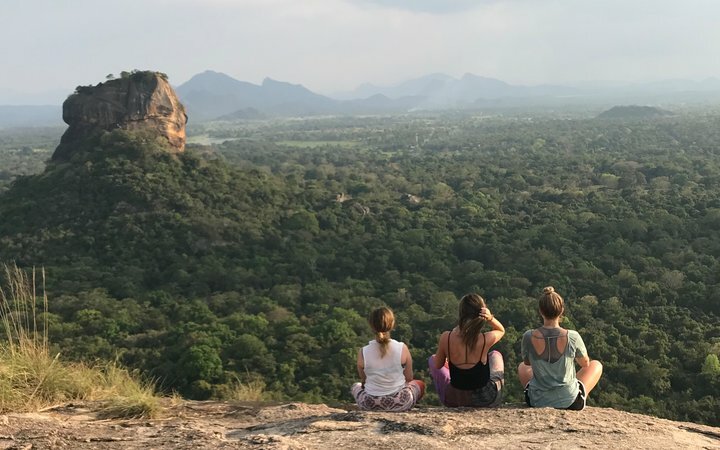 I chose Anuradhapura for my placement and I’m glad I did! The house and team were lovely. They were so kind and funny, they felt like family to us. 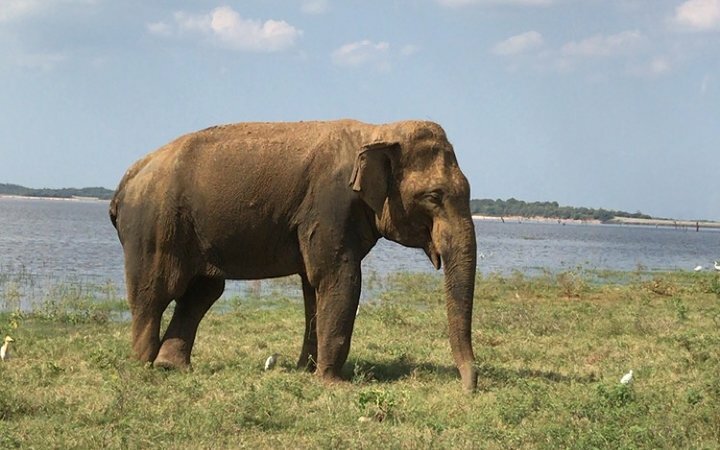 The city of Anuradhapura itself was chilled compared to other bigger cities. This was perfect because when we came back from placement, we just wanted to relax. On some afternoons we used to walk down a few quiet residential roads to the local hotel swimming pool for a spot of sunbathing! 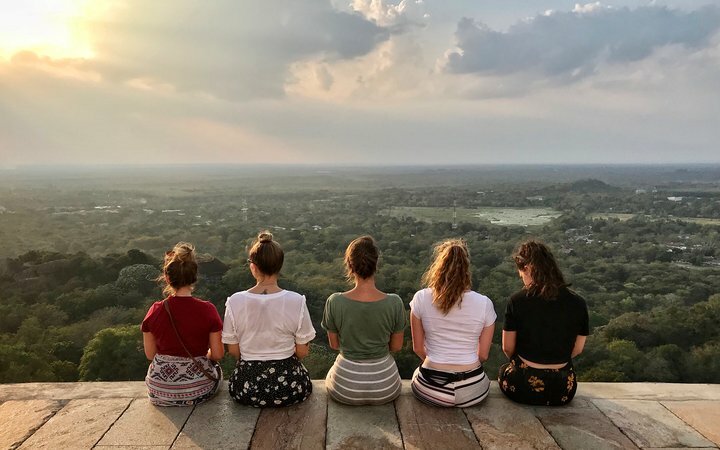 Our weekends travelling outside of the city were busy, so coming back to the Anuradhapura house really felt like coming back home. I spent two days on a special care baby unit and then chose to move on and see some surgery. It was simple to adjust placement areas while I was out there—I just spoke to the WtW team and they spoke to the relevant people at the hospital to change my schedule. The flexibility was great. One surgery I saw was a craniotomy, they opened the patient’s skull, exposing the brain. If you’re a nurse, I recommend observing in surgery (neurosurgery if it’s available). We got to see some amazing things we wouldn’t have seen in the UK. One surgery I saw was a craniotomy—they opened the patient’s skull, exposing the brain. Where surgery was concerned, the hospital was surprisingly well equipped and had most of the same equipment we would use back home. 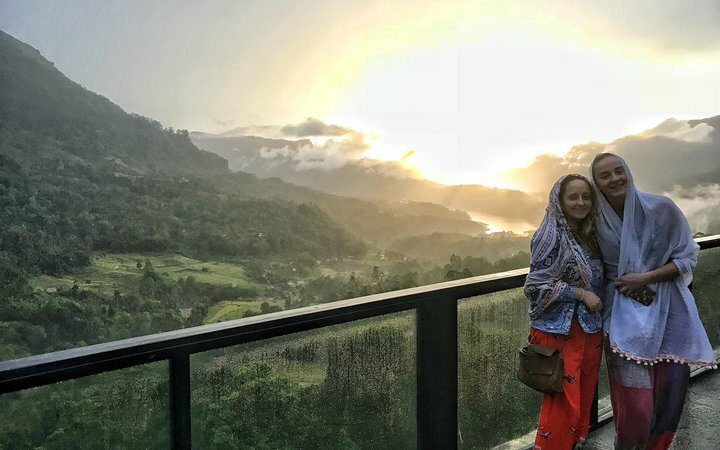 At the weekends we travelled Sri Lanka. We went to Nuwara Elyria, Ella, Kandy, Galle, Colombo, and Trincomalee. All were wonderful. I highly recommend snorkelling at Pigeon Island in Trincomalee, there were lots of reef sharks! Also the World’s End trek in Nuwara Elyia was beautiful!